Sail Series Notecards! 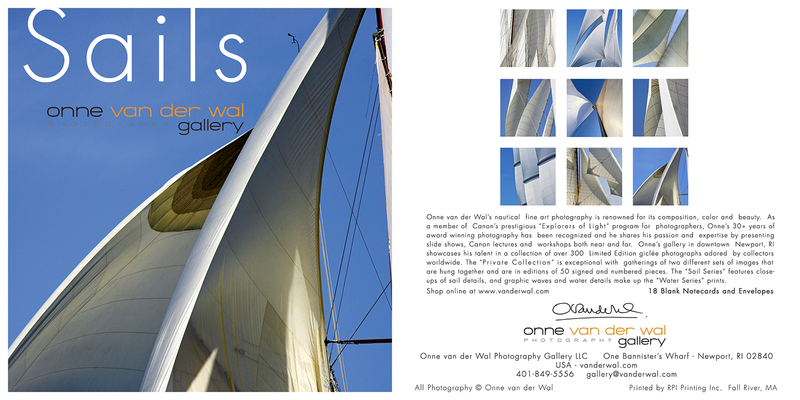 Featuring 9 images of sail details on square cards (5" square) - with images from the "Private Collection – Sail Series." The cards are blank inside and come in a nice boxed set of 18 cards (2 of each photo) with white envelopes. 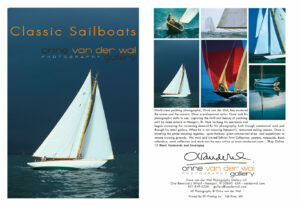 Sail Series Notecards! Featuring 9 images of sail details on square cards (5″ square) – with images from the “Private Collection – Sail Series.” The cards are blank inside and come in a nice boxed set of 18 cards (2 of each photo) with white envelopes.